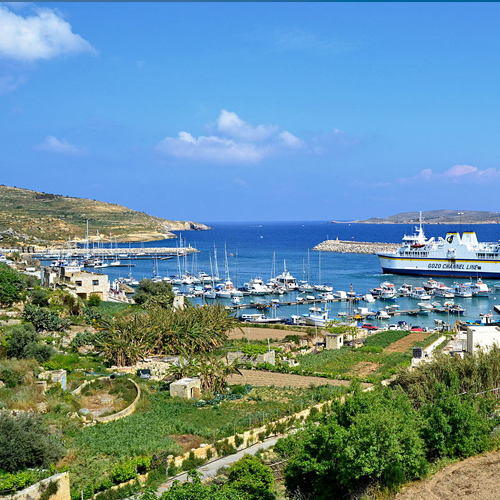 Gozo is more rural and unspoilt than Malta, in fact it is well-known for its rolling green hills, beautiful countryside and resplendent sandy beaches. The pace of life in Gozo is more tranquil and peaceful compared to the more modernised Malta. Most of the land is still virgin, which means that one can appreciate a number of picturesque views, especially during the winter season when the fields are cultivated. Here, one can even find some old traditions which are no longer found on Malta. Gozo in fact has its own spate of religious traditional festas, its own unique crafts and artisan products, as well as being famous for its yearly Carnival celebrations and local cuisine. If you want a taste of this, you must surely try out some Gozitan cheeselets (ġbejniet). 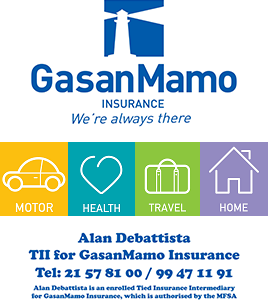 As of early 2014, the island of Gozo hosted a population of around 37,300 people. Gozo has a rich history and one can find a huge number of historical places, ranging from Neolithic to modern times, on this small island. One can hardly fail to mention the megalithic Ġgantija Temples, which, after the Temples of Göbekli Tepe in Turkey, are the oldest man-made temples in the world. Another important spiritual structure is the Basilica of the National Shrine of the Blessed Virgin of Ta’ Pinu, otherwise known as the Ta’ Pinu Sanctuary, first built in 1545 and then restored in 1730. This Catholic Sanctuary, located in the village of Għarb, is well-known to hold the prayers, vows, and votive offerings given by those who maintain to have been miraculously helped after praying to the Virgin of Ta’ Pinu. This church is in fact linked with many miraculous healings. 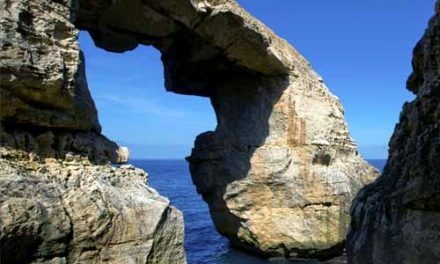 Apart from its deeply spiritual heritage, Gozo also holds some of the Mediterranean’s most breathtaking natural wonders. There’s a number of pristine sandy beaches like Xlendi Bay, Marsalforn Bay, as well as Ramla Bay, just off Xagħra, which according to mythology, is believed to have been the site of the nymph Calypso’s abode. Gozo in fact, is theorised to be the mystic island of Ogygia, which featured prominently in Homer’s ‘Odyssey’ as the island where Ulysses was held captive for seven years. Near the beach, one can also visit the so-called Calypso Cave, high up on the cliffs.